"Have only used this a few times, but impressed so far. 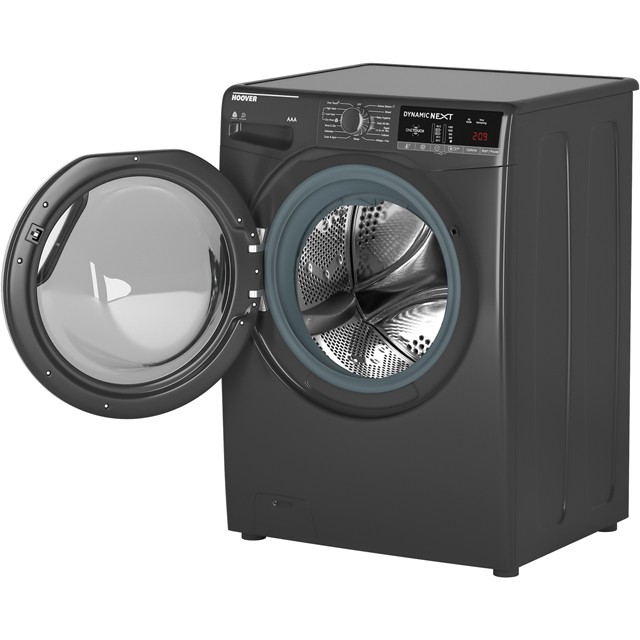 The drum is huge and doesn't have a big lip, so is really easy to load clothes into. Lots of useful programmes and both time and energy saving cycles. I didn't even realise it could be connected to my phone to switch on remotely - bonus! " "hoover washer dryer first one every have very good you can just wash or just dry or both so much easyer the having separate machines. " 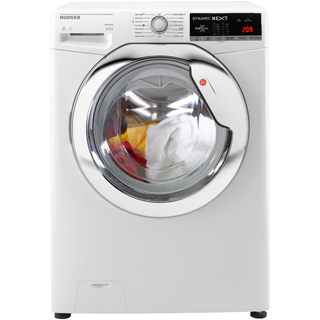 "This is my first washer dryer and I'm really impressed with its overall performance. It washes well, fairly quiet & once I'd read through the instructions, pretty easy to use. 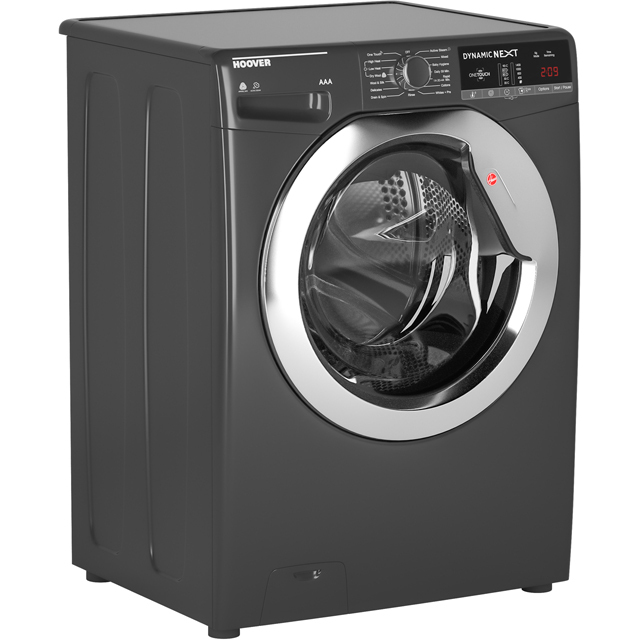 This is definitely a fantastic washer dryer for the price. How have I ever managed without one all this time?!!!" "After months of using a different company to buy my product and them failing to supply a washer that works I decided to give ao a try and I'm really glad I did. Product up to standard and service was 100%. " 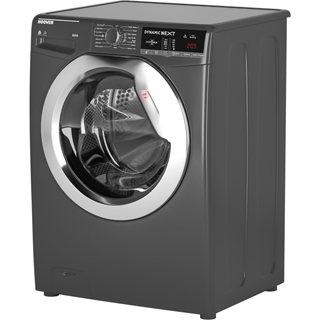 "It's early days so hard to fully understand the functionality of the Machine but seems good"
The Most Incredible & Washer/Dryer I’ve owned! "What can I say, but this is the most incredible Washer/Dryer I’ve owned! It is so quiet when washing, spinning & drying that if you live in a modern open plan apartment or house this would suit you perfectly! It has so many programmes for all your needs! I simply love the 14 min wash which I use for light items just for refreshing. The steam programme is amazing, works a treat on those items that may have got a bit crushed in your wardrobe! For the price, you just cannot beat it! 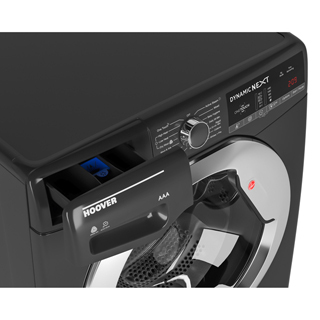 I’d definitely recommend this Hoover Dynamic Next Advanced Washer/Dryer! "